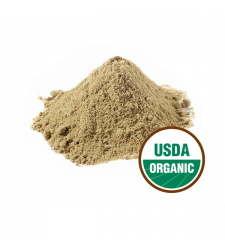 Ashwagandha (Withania Somnifera) is an adaptogen that has been used for thousands of years in Ayurvedic tradition. 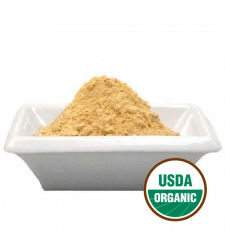 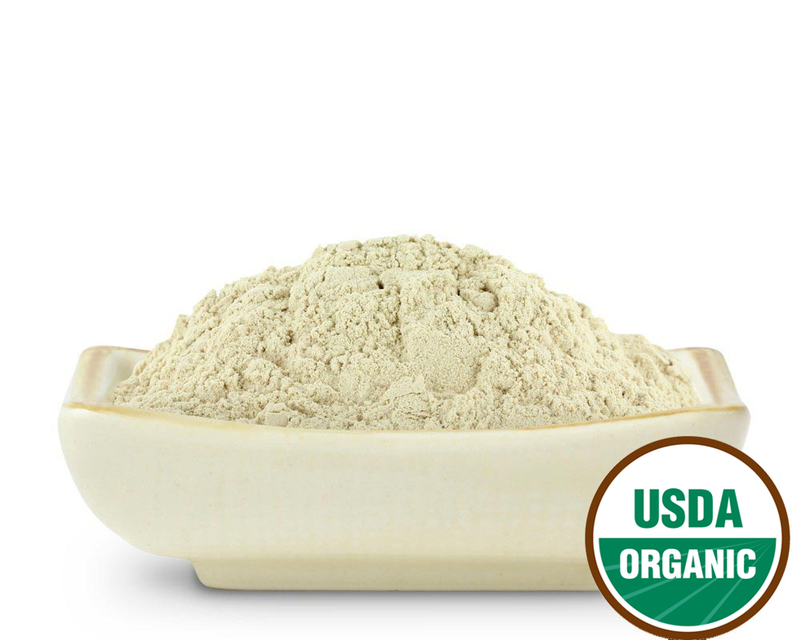 Like Asian ginseng, Ashwagandha is used to help increase vitality, energy, endurance and stamina, promote longevity, and strengthen the immune system. 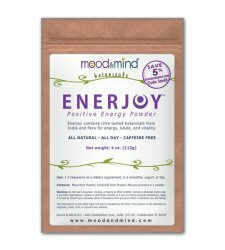 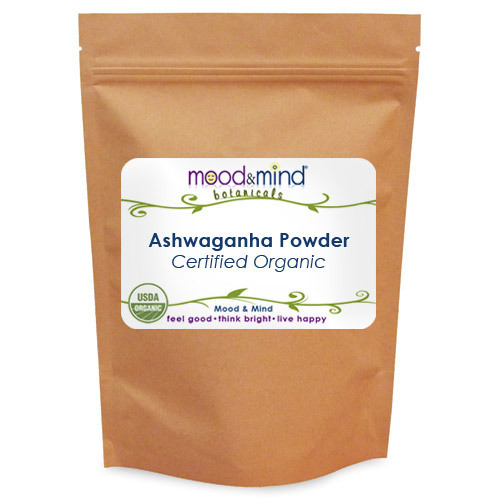 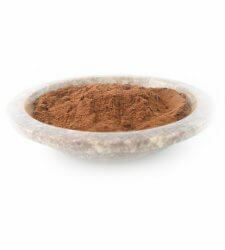 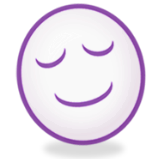 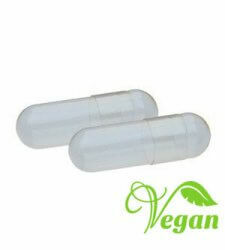 Ashwagandha is one of the herbs taken daily by the founders of Mood & Mind for general stress! 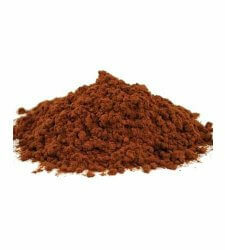 Suggested Use: 1/4 teaspoon in tea or smoothie, twice daily. 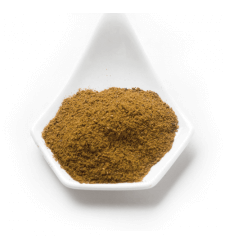 Specific: People who are taking sedatives, have severe gastric irritation or ulcers, or are sensitive to the nightshade group of plants should use with caution.